The 59-years-old Turkish writer, Mustafa Hikmet Kayapalı passed away after falling from a three-storey-building as he was reportedly attempting to escape a police raid as part of an investigation into the Gülen movement, on May 9. Balıkesir police have raided a home upon a complaint reporting on a meeting among Gülen followers, the state-run Anadolu news agency stated on Wednesday. Kayapalı is reported to have gotten out to the balcony when he saw police raided the home he was located at. The agency did not elaborate on the incident further but said the iron bar he was holding was broke off and he fell to the ground from the third floor. Author of four books on religion and family issues, Kayapalı died before he was taken to the hospital. Kayapalı’s passing away came as the second suspicious death in a week where victims died in the same way, raising allegations that police may have been deliberately involved in the incident. 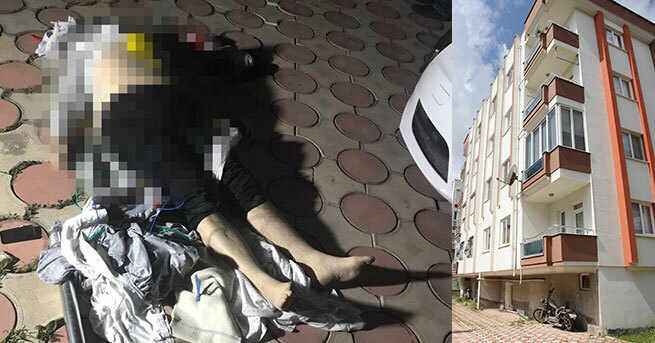 In a similar incident, Gültekin Payat, a 41-year-old teacher with an outstanding arrest warrant issued against him as part of another investigation into the movement, died after falling 10 meters from a balcony, as he was similarly attempting to escape from police officers. Turkish government has accused the Gülen movement of masterminding the July 15, 2016 coup attempt and detained more than 120,000 with alleged or real ties to the movement so far.